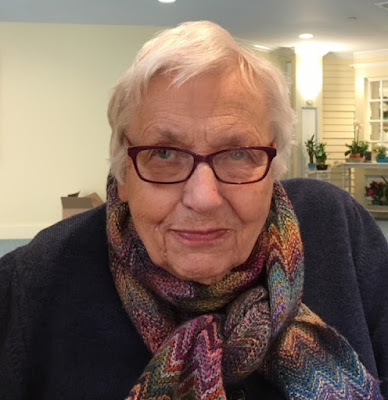 At almost 96-years-old my mom is having a good day, which hasn't been the case lately. Frequently I ask her questions and write down her answers to tuck away and have when she is gone. Me: Mom what's the secret to a good life? Me: No you tell me. Such a cute way to bond with your mother when she is old and has a lot to share but us generation can never find time for it.